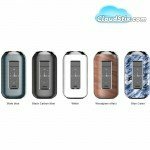 Aspire have now revealed their best looking, fully functional mod to date. Just want the SkyStar mod on its own then you are in the right place. If you want the Full SkyStar Revvo Kit then please click here. 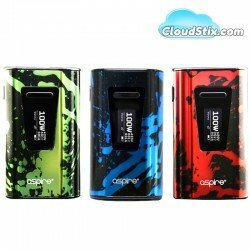 The Aspire SkyStar mod is a dual 18650, 210 watt mod with a 1.3 inch fully functioning touch screen. The Aspire SkyStar Mod features a 1.3inch beautiful touch screen impressive display. Swipe down twice to access the full menu system and the responsive touch technology will have you navigating the system with ease. 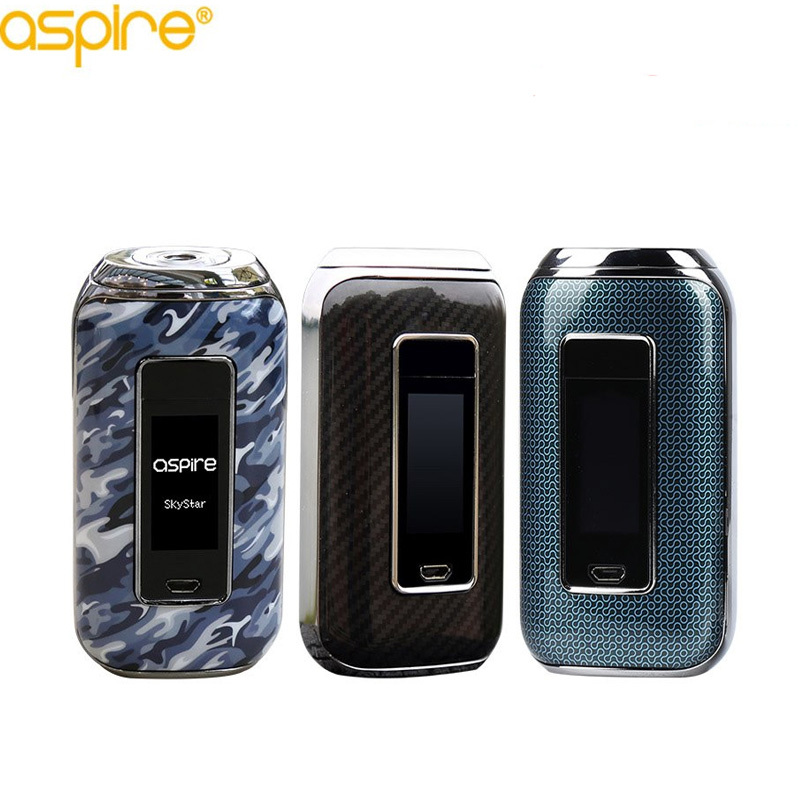 The Aspire SkyStar features Wattage, Voltage, Bypass, Temperature and CPS. The screen also displays the time with the digital clock. Swipe up twice to instantly access your power controls. The SkyStar is 33mm thick to provide enough room for most tanks without overhang. Battery installation is so easy. Positive and negative terminals are clearly marked and the battery compartment is literally accessed by a simple use of the finger nail on the lower rear slot. We would always recommend using an eternal charger such as XTAR to charge your batteries, however, the SkyStar Mod supports on board charging via micro USB as well as future Firmware updates. When charging the display will show a very accurate charge meter for both installed cells and will also indicate charge time. Cloudstix are committed to our customers safety and highly recommend reading the following safety advice before using ANY rechargable battery. 1. NEVER use Iphone, Ipad, Smart Phone, Tablet Plugs or wall fitted USB points. Check the plug adaptor / USB Cable output and check the supported charging range of your vape hardware. If the plug adaptor output, usually in AMPS, is not supported by the Vape Hardware then do not use it. If the wrong type of plug has been used then we are unable to provide a replacement should the device fail at any stage. 2. NEVER leave ANY rechargable battery on charge overnight or unattended. Also never leave in direct sunlight or any hot environment. 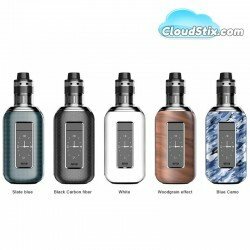 Aspire Revvo Tank Introducing the all new Aspire Revvo Tank which combines true innovat.. 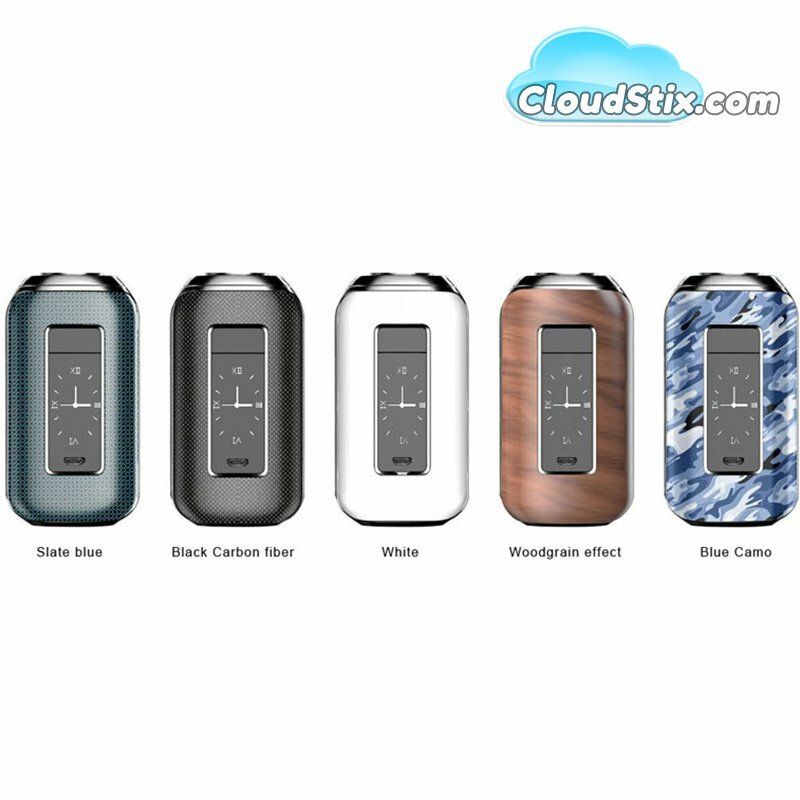 Aspire Typhon 100 Mod The Aspire Typhon 100 is a mod that is both compact and ergonomic, the curv..
Tai Chi Lychee E-Liquid Quite simply the best Lychee vape we ever tried . Delicious refreshin..